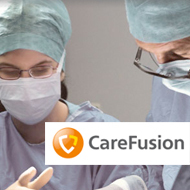 CareFusion offers a vast selection of state-of-the-art products for both bone marrow and soft tissue biopsy. 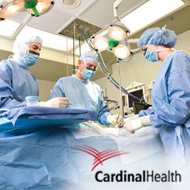 Quality and first-rate technology is what our customers have always expected from V. Mueller and Snowden-Pencer surgical instruments. 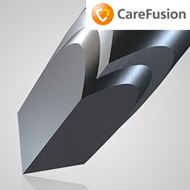 And that's what CareFusion delivers. 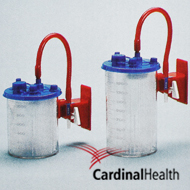 Respiratory Product Line Air Life brand. 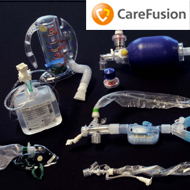 It offers all kinds of oxygen and aerosol masks of the highest quality and efficiency, humidifiers, cannulas, breathing incentives, Venturi kits, nebulizer and verse novel that allows the patient to clean the tubing line without interrupting the supply of oxygen. 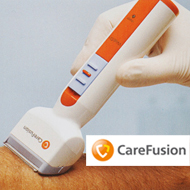 The versatility and performance of CareFusion Surgical Shaver makes it ideal for any area of ​​your hospital care: OR, ER, ICU, surgery, interventional radiology, dermatology, delivery room, catheters clinic, geriatrics. Chloraprep. 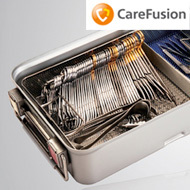 Anti-septic solution pre-surgery. 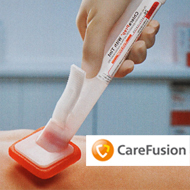 The Chloraprep not only penetrates the 5 layers of the skin, but antiseptic hygiene maintained for longer hours than any other preparation, without causing irritations, allergies and pains which often causes povidone iodine. 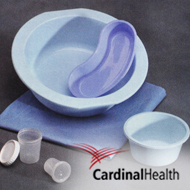 This line is of essential use in the surgical suite for collecting patient fluids (blood, serum, etc..). Is the line made ​​famous Cardinal. 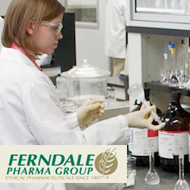 Our kits include a variety of additional components to suit your needs. 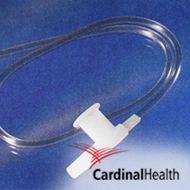 Our Tri-F|o® suction catheter design was created to be less traumatic to your patients while still providing high suctioning efficiency. 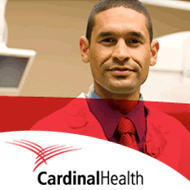 Another major line of Cardinal Health. 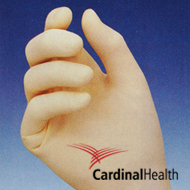 Brands Triflex, Esteem and Protexis latter recently created are undoubtedly the most desired gloves by surgeons because of its high level hypo-allergenic, powder and high strength to protect the professional.